From the Pulitzer, Oscar and Tony Award-winning author of Doubt and Moonstruck comes a charming and deeply moving romantic comedy, perfect for the holiday season. 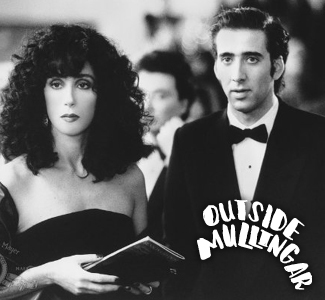 Set against the rolling hills of Ireland, Outside Mullingar is the unlikely love story of Anthony and Rosemary – two introverted neighbors, whose families are in a bitter land dispute. 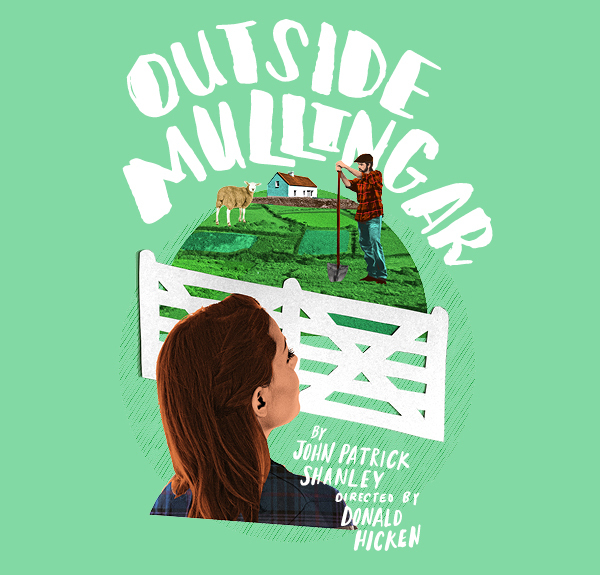 Full of laughs and tenderhearted moments, John Patrick Shanley's poetic Irish fable reminds us all that it's never too late to take a chance on love. 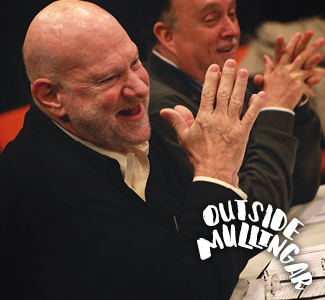 Director Donald Hicken shares his behind-the-scenes insight about Outside Mullingar. Find out about how Donald approaches a script in rehearsal and what his reaction was when he was asked to direct the show. Playwright John Patrick Shanley hit it big in the 1980s when he wrote the screenplay for the now classic romantic comedy Moonstruck. How did he get to that Oscar win? And what did he write after? Read more about the life and work of John Patrick Shanley. Located in County Westmeath in Ireland, the town's name is taken from the Gaelic "An Muileann gCearr," which means "the left hand mill." 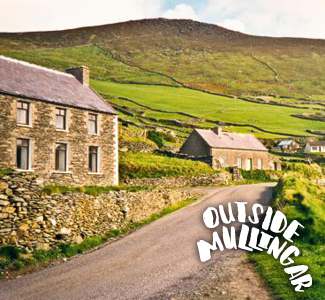 Discover the history of the setting of Outside Mullingar.